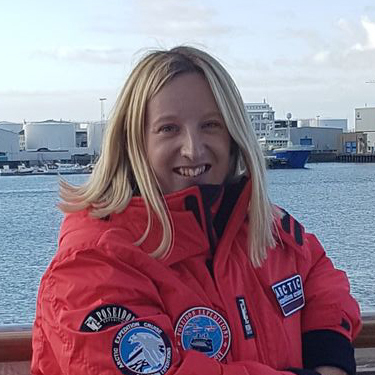 Wildfoot’s polar travel expert Gillian Landells tells us about her favourite polar cruise destination, Snow Hill Island, Land Of The Emperor Penguins. As a� wildlife enthusiast and keen amateur photographer, she reveals why she feels drawn to this remote island wilderness. Twenty years ago a huge emperor penguin colony was discovered just south of Snow Hill Island. Today, an incredible 4,000 breeding pairs can be found on the Island. The thriving colony is often unreachable due to the thick pack ice, but far-wandering penguins perch themselves on the area’s numerous ice floes. Seeing these majestic creatures up-close and in such numbers is a once in a lifetime experience. Their awkwardly-comical movements range from deeply endearing to utterly hilarious. 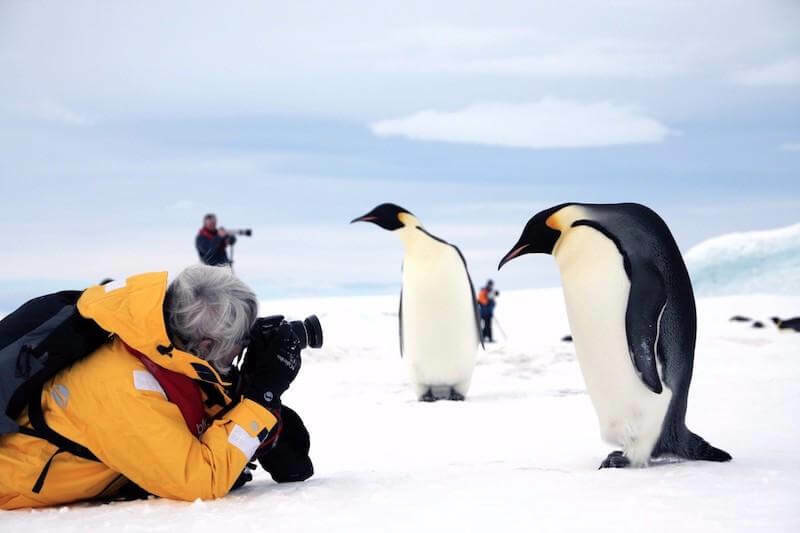 Watching emperor penguins is one of the most captivating wildlife experiences on earth, there is always so much going on and watching the interactions between them is absolutely fascinating. We’ve teamed up with our partners Quark Expeditions to offer a spectacular trip to Snow Hill Island in 2018 aboard the legendary arctic vessel Kapitan Khlebnikov – one of the world’s most powerful icebreakers. 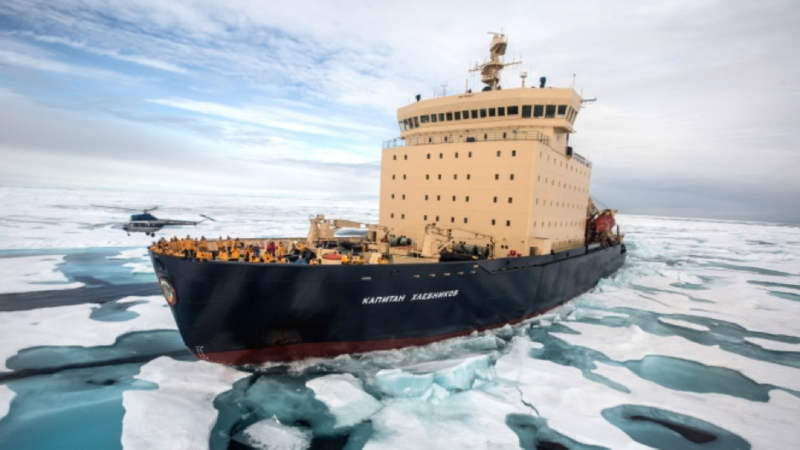 Not simply an ice-reinforced ship, the Khlebnikov is a powerful working icebreaker designed for the challenging conditions of the frozen polar seas. 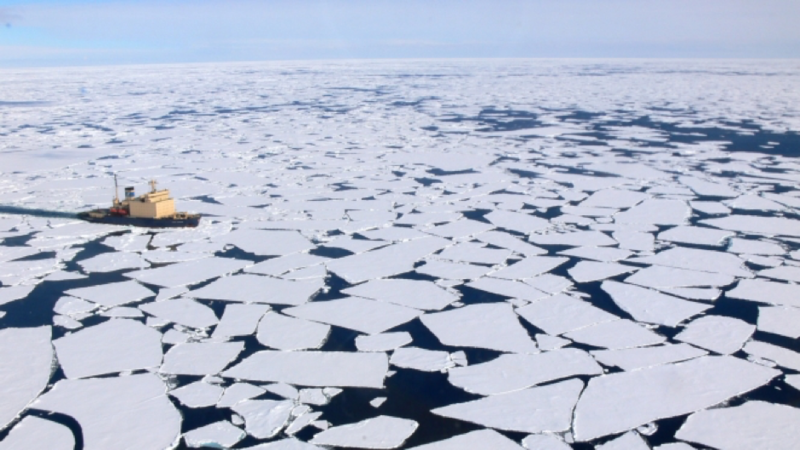 This vessel can power through the pack ice like no other and has a proven track record having already circumnavigated Antarctica twice and the Arctic once. Once signed up to this antarctic adventure you will climb aboard the Khlebnikov in Ushuaia, at the tip of Argentina before spending the next 2 days crossing the infamous Drake Passage and making your way round to Snow Hill Island. 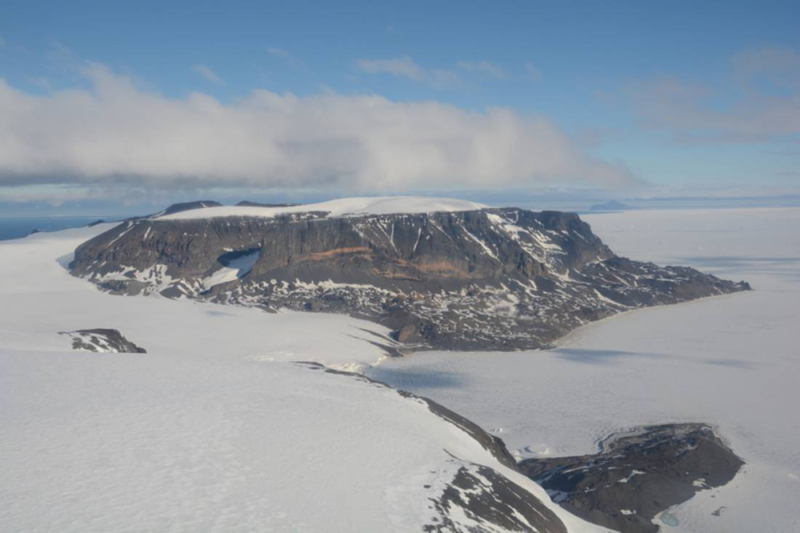 Located on sea ice, the Emperor rookery is situated some distance from Snow Hill Island. Your captain will navigate your ship to a position in the ice that’s within helicopter range of the rookery. 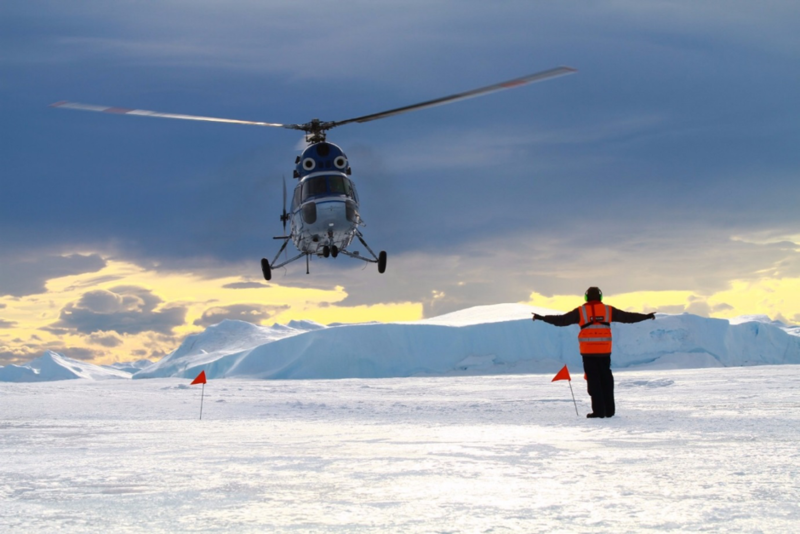 That’s when the fun really starts as you are helicoptered as close to the penguin rookery as possible. 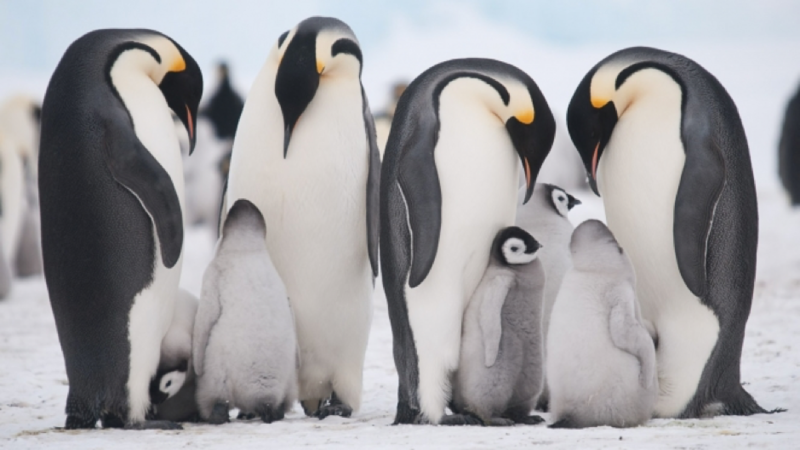 Once you have landed, you will make your way as part of a small group on foot to experience the regal Emperor penguins and observe their fascinating daily routines. Since you will be visiting earlier in the rearing season than any other expedition, the Emperor chicks will still be young which often leads to sightings of chicks brooding on their parents’ feet or huddling together in large communal groups. You should be able to observe the constant trail of adults walking or tobogganing in single file from the sea to the rookery to feed their chicks, and then heading back out again to hunt for more food. 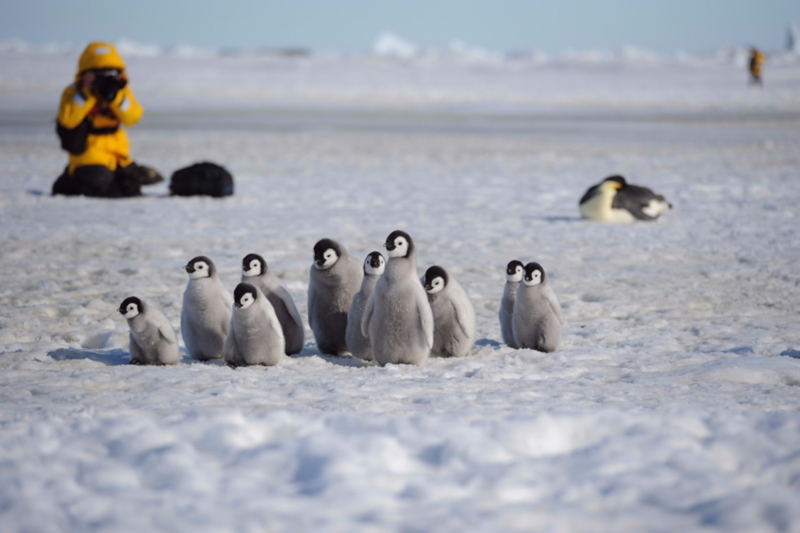 Of course, although emperor penguins are the stars of the show on this trip, it is impossible to visit this area of untouched wilderness without catching sight of a wide variety of other wildlife. Killer whales, humpbacks, and minkes often show up on Weddell Sea voyages, along with dolphins, leopard seals, crabeater seals, Weddell seals and an impressive line-up of birdlife including the occasional albatross. With such a huge range of wildlife on display against a never-ending backdrop of frozen splendor, this trip is one which is sure to leave you with some of the most rewarding and memorable photos you’ve ever taken. So why not climb aboard the Kapitan Khlebnikov and join us on our next wildlife spectacular, in search of Emperor Penguins.